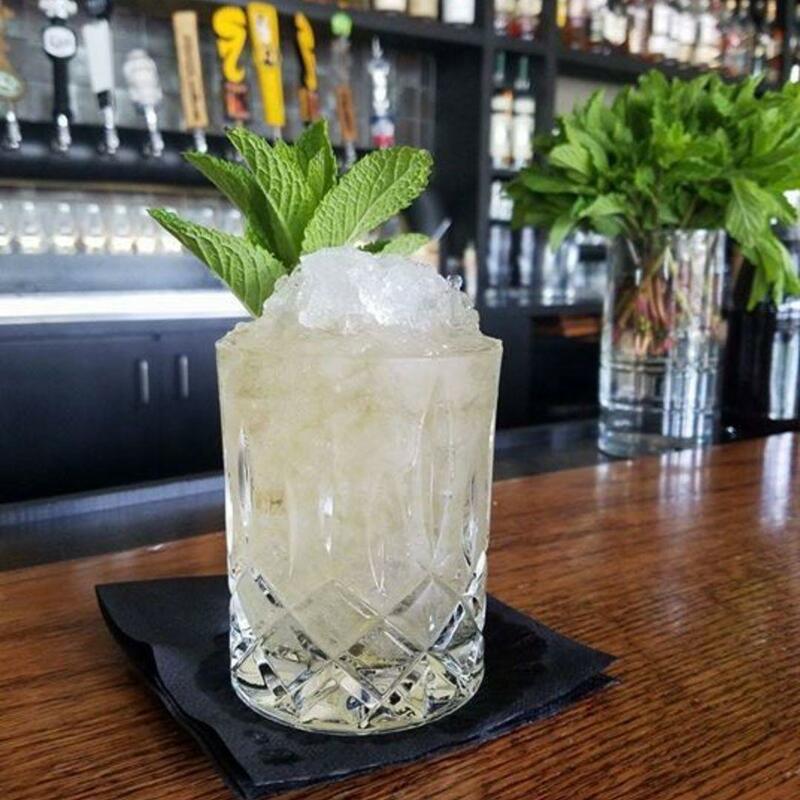 Throw on your biggest hat and get ready to sip on plenty of Mint Juleps, it's Kentucky Derby season! Prizes will be awarded for best hat at the end of the night. "Grab the biggest hat you can find and join us on May 4th for our Kentucky Derby Watch Party! We will have the race on the big screen and plenty of Mint Juleps to sip on. Prizes will be awarded for best hat and best dressed. We will have other fun games and prizes to give away throughout the day, even a few surprises. More details coming soon! Please note that Dram & Draught is 21+ only. We appreciate in advance your adherence to this policy. Become a member instantly at https://www.dramanddraught.com/raleigh/."